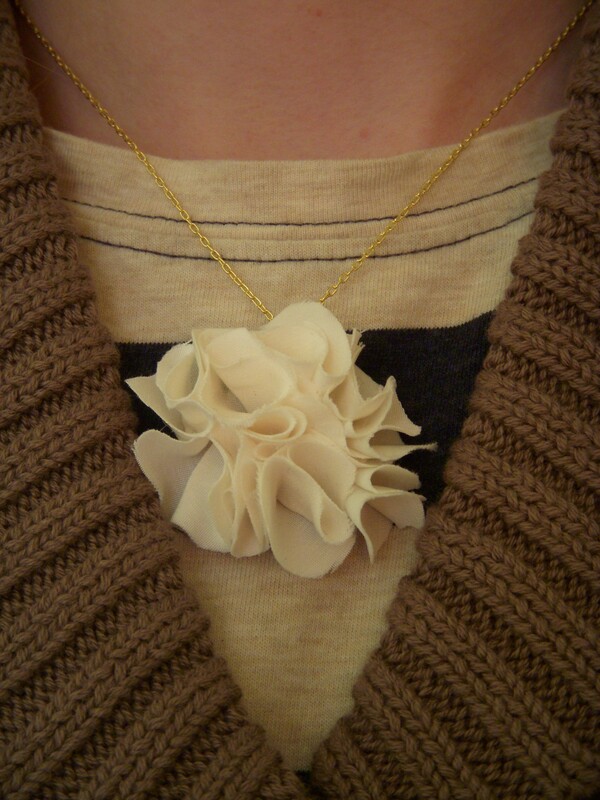 Make your own Pom necklace! – Jengadi Jean Co.
Make your own Pom necklace! I saw these beauties on Pinterest and really wanted to make them. 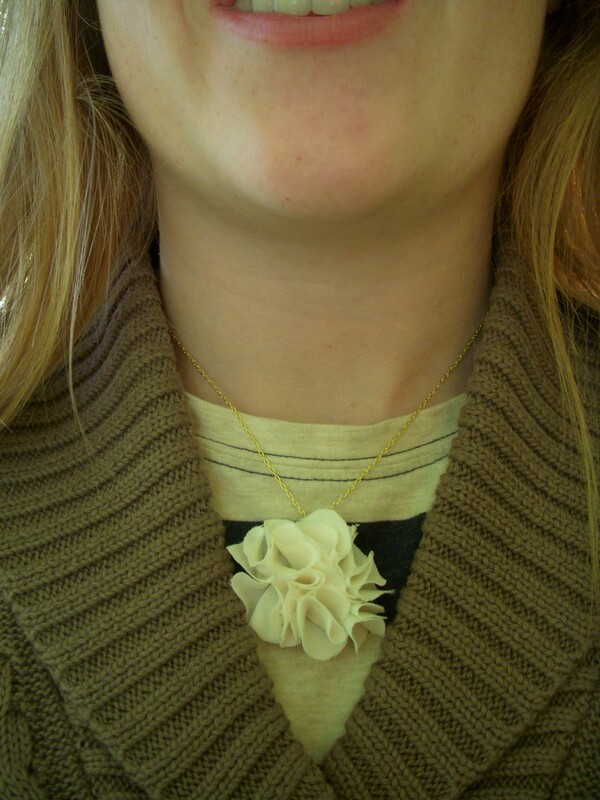 The flower tutorial is very simple and you can find the inspiration for making these single necklaces here too. Since I have had zero luck finding a tutorial on actually putting the necklaces together. I self-taught myself (it is actually quite simple) how to put some chains together. Step 3: Cut a tiny hole, using a needle or another tiny sharp object through the felt circle base you used for your pom pom flower near the top, as a pendant would be. a. Using pliers, cut the chain to your preferred size (I created 16 inch necklaces). It should snap off easily. b. As shown below and as you did with the spring ring for the pendant open another spring ring and push it through a hole in the necklace. This step may take a few tries to get the hang of. c. Close the spring ring using your pliers. d. Attach a 3rd spring ring now to the other side of the chain and attatch the clasp prior to closing this final sprng ring. e. Slide your pendant through and voila! Enjoy you new crafty, chic, and cheap necklace!